Spring is here and brings with it Spring cleaning and gardening. 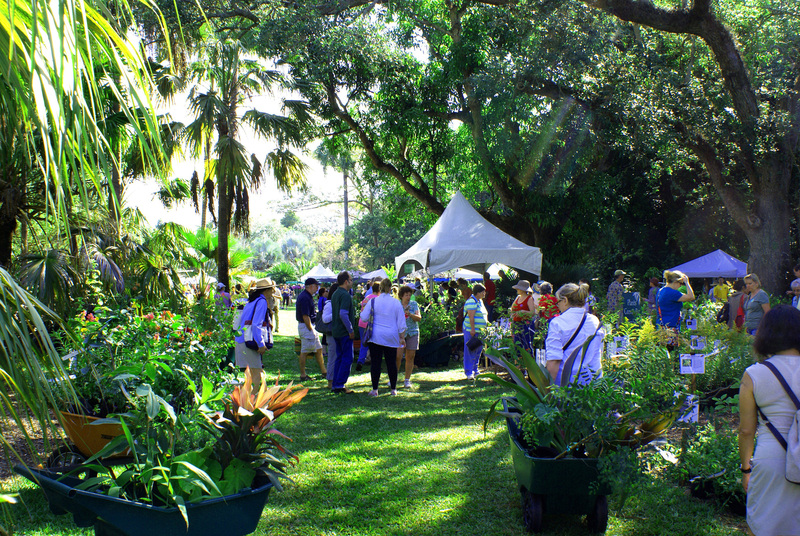 If you are looking for a fun way to incorporate plant buying into a whole day and family event, head over to Fairchild Tropical Gardens this weekend for their Spring Garden Festival. In addition to their 36th Annual Plant Sale, you can shop for locally-grown fresh fruits, vegetables, and herbs at the garden marketplace, sample crisp and refreshing brews at the Beer Tasting Garden presented by New Belgium Brewing, enjoy live music, and view Dale Chihuly‘s most comprehensive garden exhibition. hi!,I really like your writing very so much! percentage we be in contact more approximately your article on AOL? I require an expert on this space to unravel my problem. Maybe that’s you! Taking a look ahead to see you. Hi! I’ve been following your website for some time now and finally got the courage to go ahead and give you a shout out from Porter Texas! Just wanted to mention keep up the good work! Thanks for your marvelous posting! I truly enjoyed reading it, you can be a great author.I will always bookmark your blog and will often come back down the road. I want to encourage yourself to continue your great writing, have a nice afternoon! I just wanted to write a small remark in order to say thanks to you for all the pleasant pointers you are giving here. My rather long internet search has finally been compensated with reliable insight to talk about with my good friends. I ‘d admit that many of us readers are unquestionably fortunate to live in a decent network with very many marvellous people with great concepts. I feel really happy to have encountered your entire weblog and look forward to plenty of more excellent minutes reading here. Thank you once more for everything. I am curious to find out what blog system you have been working with? I’m experiencing some minor security problems with my latest website and I would like to find something more risk-free. Do you have any suggestions? What’s Going down i’m new to this, I stumbled upon this I have discovered It absolutely useful and it has helped me out loads. I hope to give a contribution & help different users like its helped me. Great job. Really Appreciate this article, how can I make is so that I get an email sent to me when you make a fresh post?